Scotty always says that his work is either 100% or 0%, there is no 90% or 80%. 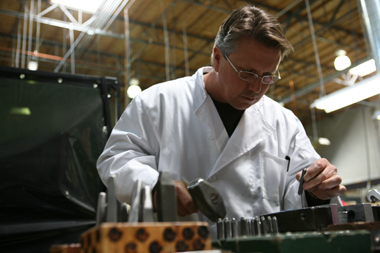 This principle has made Scotty Cameron’s tour putters the best in the world, and he intends on keeping it that way into the future. He lives by his father’s words- “Do it right or get out of the way”. 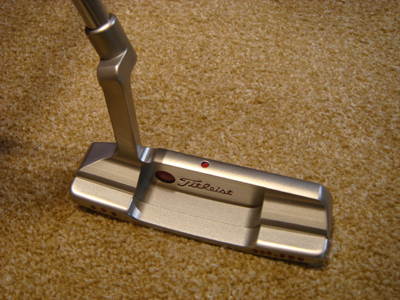 Today we will talk about one of the most popular Scotty Cameron Tour Putters, the Newport 2. First of all, the Newport 2 is known as the putter Tiger Woods has been using for a long time. One of the most striking features of the putter is its sharp, straight head. You can see the rectangular outline very clearly when you address the ball, and many users find it easy to target. The Newport 2 fans are attracted to these features, but many Newport fans feel it is too boxy and doesn’t have curves other putters have. The Newport 2 tour putters are currently available in GSS Cameron & co, in SSS, in carbon steel, select series and T10 select series. We would like hear what you like or don’t like about the Newport 2, feedback and other comments regarding the Newport 2 putter. Please feel free to leave us your comments. Notice of closure of the Tokyo Gallery on the year-end and the New Year. Notification for re-opening on Friday. Congratulation on the win at the Memorial Tournament, Mr. Matsuyama!! We have uploaded 4 movies on YouTube!